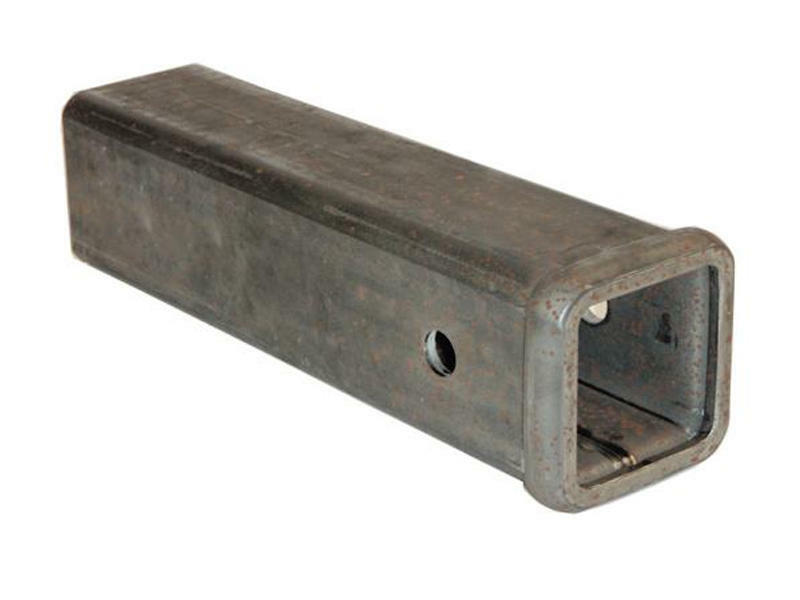 Designed for use in fabricating undercar receiver hitches. 2 1/2 inch inner dimension. Made of cold formed structural tubing. Sized and punched to fit all common weight-distributing Hitch Ball Mounts or Utility Ball Mounts.